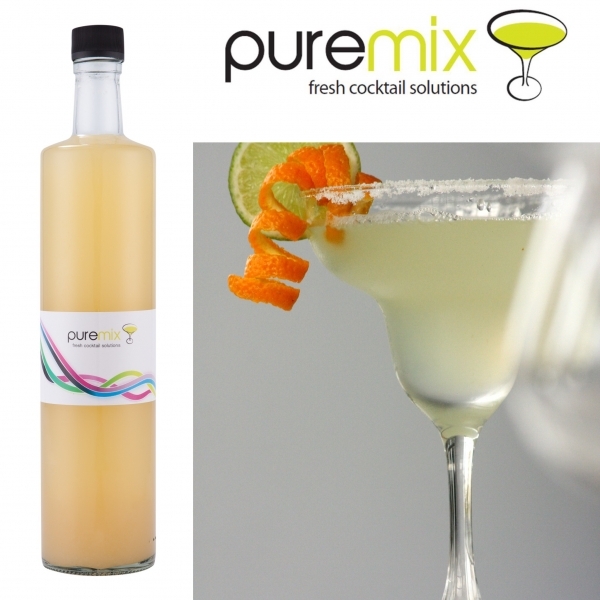 Puremix creates and supplies a selection of the best cocktails we can mix including the classics as well as some signature favourites. We can also custom create cocktails for your special event. 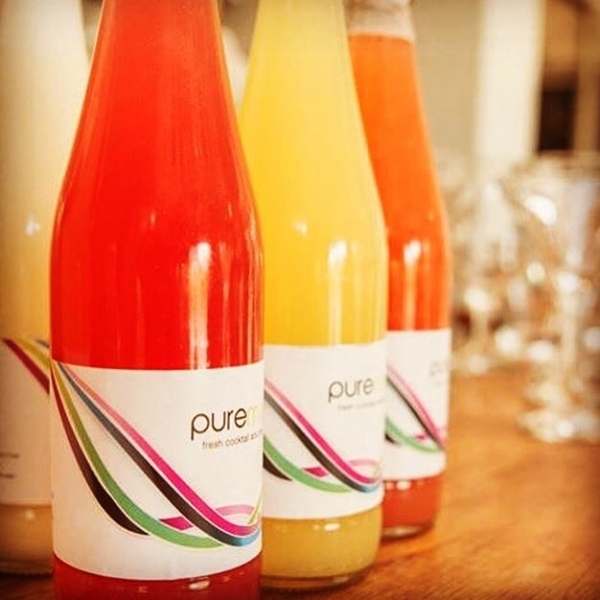 We source wonderful fresh ingredients and infuse our own pure cane sugars. The entire production process from the juicing and pureeing of fruits to the final blending process is done in-house by our team of Mixologists. This is why we can guarantee to deliver the freshest, most perfectly balanced cocktails. 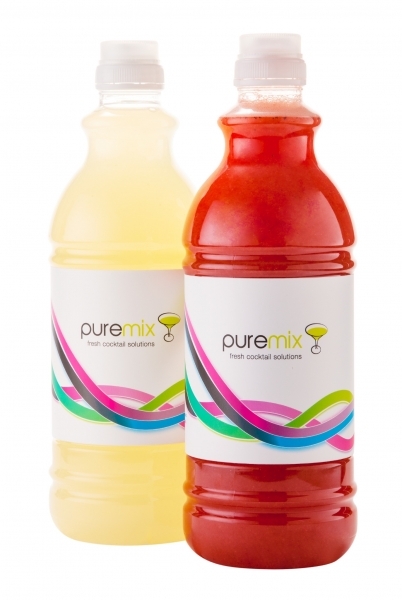 Our cocktails are non-alcholic and can, therefore, be served at children's parties as well as all manner of religious events. We provide fresh cocktails solutions delivered to your door for small or large events as well as private and corporate functions. 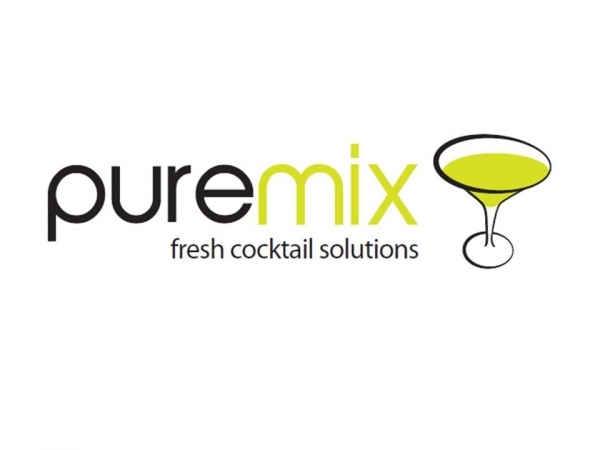 For those clients looking to add spirits to their cocktails, we offer guidance to suit your palate and pocket for the best results when serving your Puremix cocktails. Visit our website for more information and contact us now for a quote.